We have been out on the streams catching both steelhead and brown trout and the fishing has been good. We have the following dates available in March and April: March 28, 29, 30 and April 2, 3, 4, 5, 6, 7, 8, 19, 20, 25, 26, 27, 30. The fall season was very good and we are expecting a great spring return of fish. 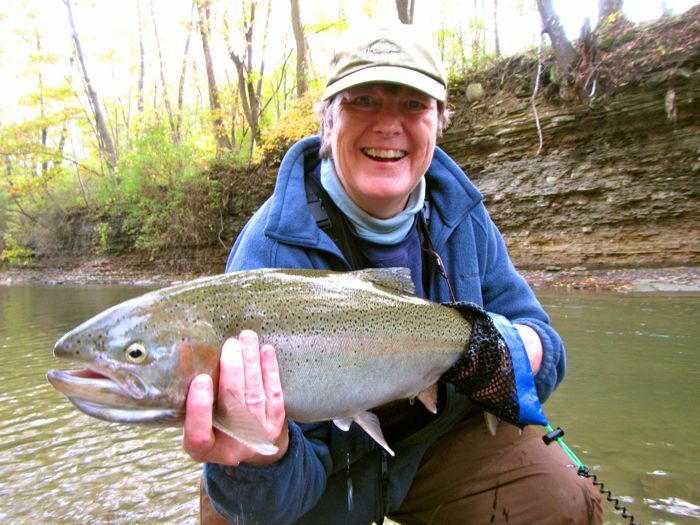 Our guests caught steelhead and brown trout averaging 6 to 8 pounds with some fish over 10 pounds in both Lake Ontario and Erie tributaries. We are reserving dates for both this spring and falll for steelhead and brown trout trips in March and April (2018) and October, November, December (2018) on both Lake Erie and Ontario tributaries. 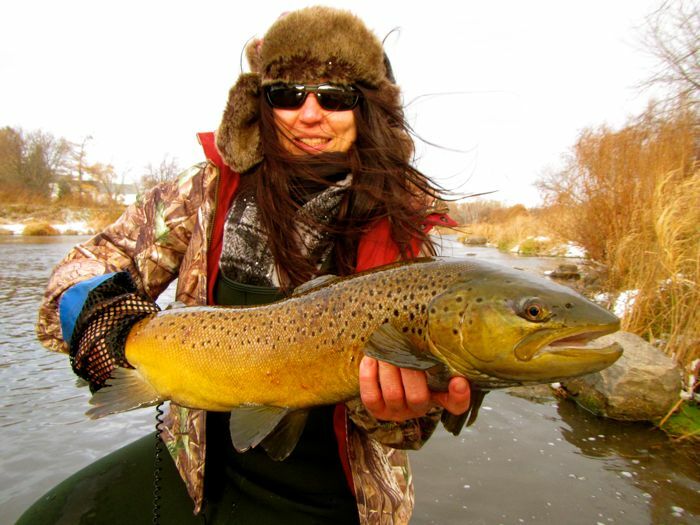 Dates fill on a first come first serve basis so reserving your dates early is beneficial to planning your fly fishing trip. We are excited about the upcoming Alaska season beginning in June. If your interested we are also reserving weeks for our Alaska 2018 summer season at Reel Action Alaska Lodge on the banks of the Kanektok River fly fishing for all five species of salmon, beautiful leopard rainbow trout, colorful dolly varden and grayling. We are looking forward to seeing you on the streams in the Great Lakes this spring or this summer in Alaska! Please click here to email us at info@reelactionfly.com or call 585-568-7335 (REEL) if you have any questions or would like to check on available dates. 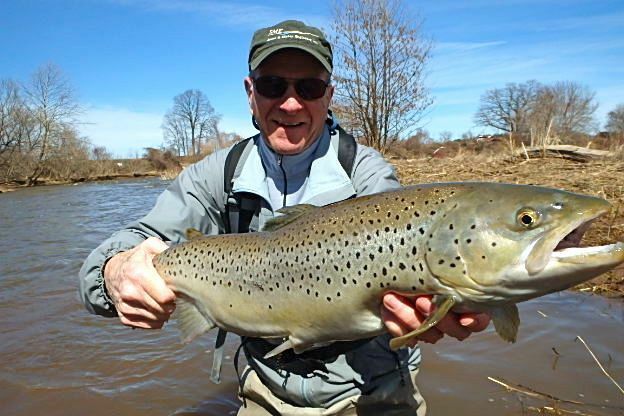 The region we fly fish on Lake Ontario and Lake Erie tributaries is a great place to take a beginner out fly fishing. We specialize in taking the guess work out of your trip. All rods, reels, equipment, flies, terminal tackle, lunch and pictures of your catches are provided! The streams and rivers we fly fish are easily wadeable and a great place for a novices to not only learn but to build confidence. This is a great trip to take with a friend, family member, child, or loved one that you would like to show how great fly fishing really is! 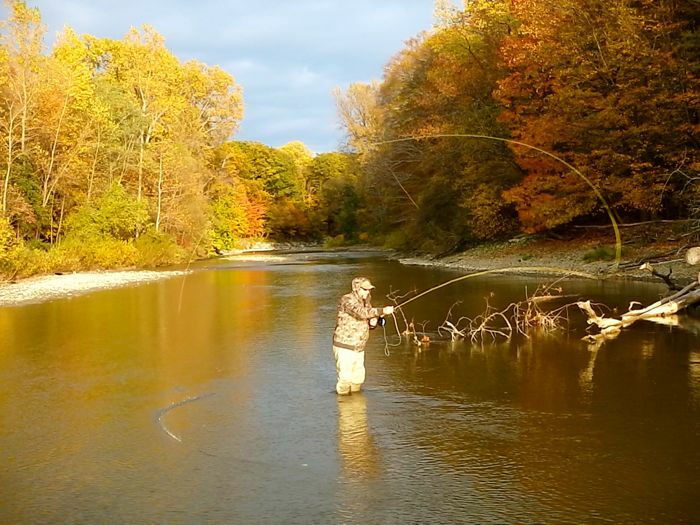 Our home region of the Great Lakes on Lake Ontario and Lake Erie tributaries is one of the most productive places to fly fish for steelhead and brown trout in the world. 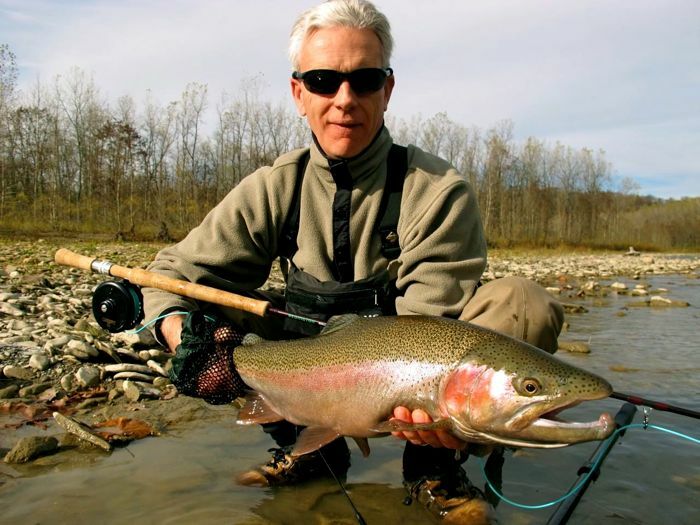 With miles upon miles of beautiful scenery and easily wadeable streams filled with lake run steelhead and brown trout, you will be catching these spectacular fish and loving every minute of it! Let us help you take the guess work out of the dynamic and constantly changing fishery to maximize your fun and enjoyment. Our team of patient, highly trained and skilled guides make this experience fun and truly special for beginners to advanced anglers! 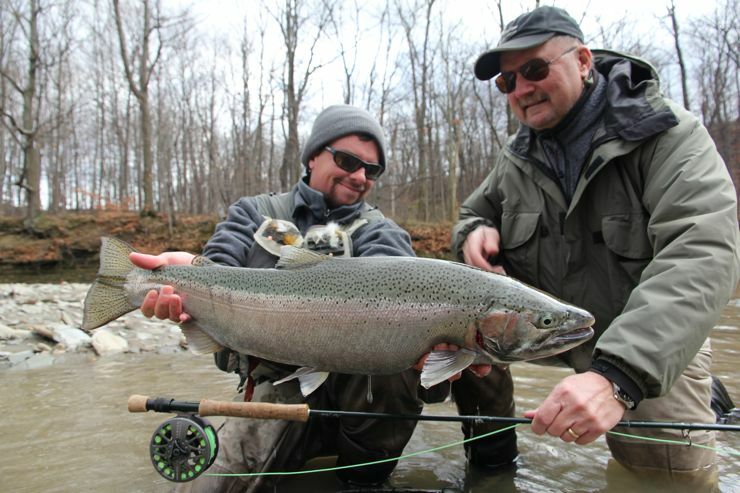 Reel Action has been guiding the tributaries of Lake Ontario and Erie since 2001. Our guides are full time, licensed and insured for NY, PA, and OH. 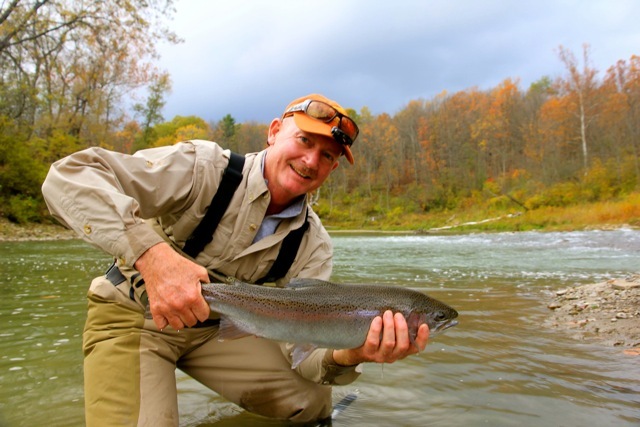 All our guides are excellent at casting instruction and Paul Jacob is also a certified casting instructor through the Federation of Fly Fishers. 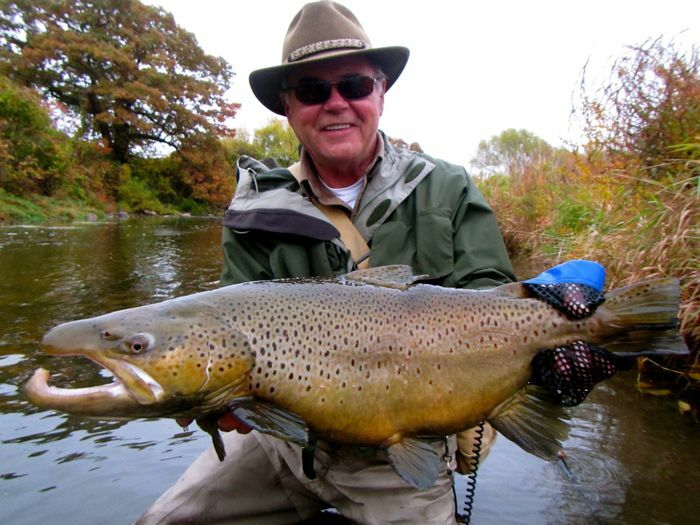 We have over 50 years combined fly fishing experience and our guides have traveled and fly fished in the Great Lakes, Colorado, Washington, Oregon, Florida, Alaska, Bahamas, British Columbia, Argentina, Brazil, India, and Thailand. We carry high quality equipment like Winston and Sage 7wt 10ft fly rods, G-Loomis and Sage spey rods, and switch rods all for your use. All flies, equipment and tackle are provided along with lunch and digital pictures of your trip. We fish both public and private water having access to locations through agreements with private land owners. All of our trips are strictly catch and release. 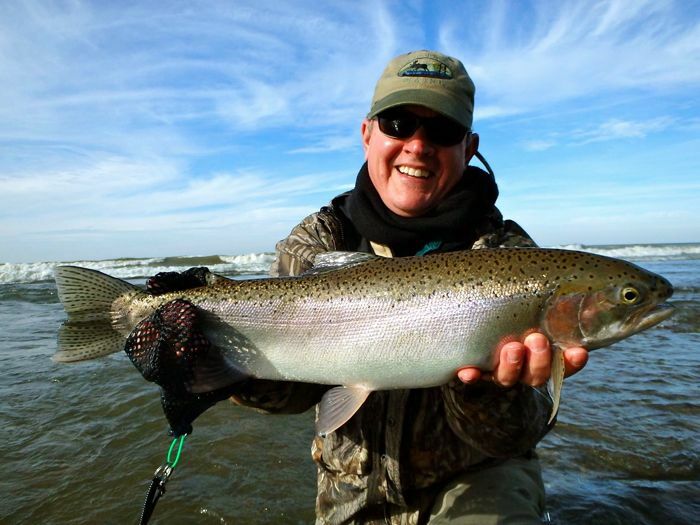 We have both an excellent spring and fall fishery here in the Great Lakes! 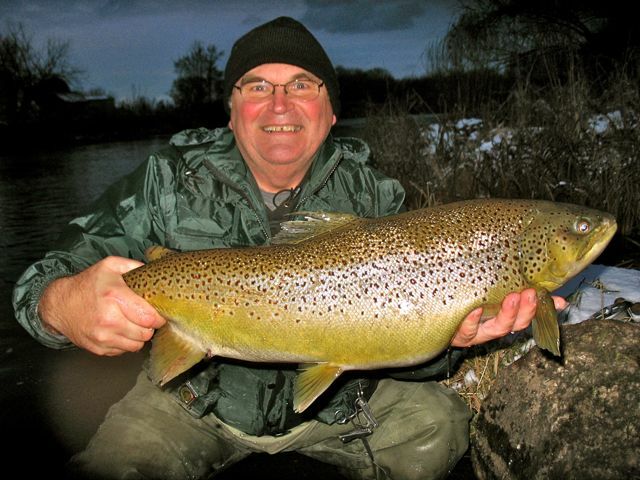 The spring season starts up in mid March where there is excellent fly fishing for steelhead and also brown trout. 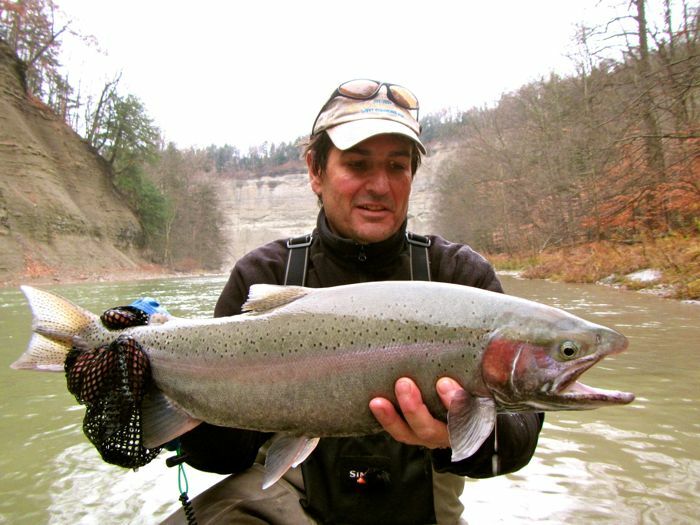 The steelhead and browns can be very aggressive to swung flies and stripped streamers at this time of year as they are feeding on bait before returning to the lakes. 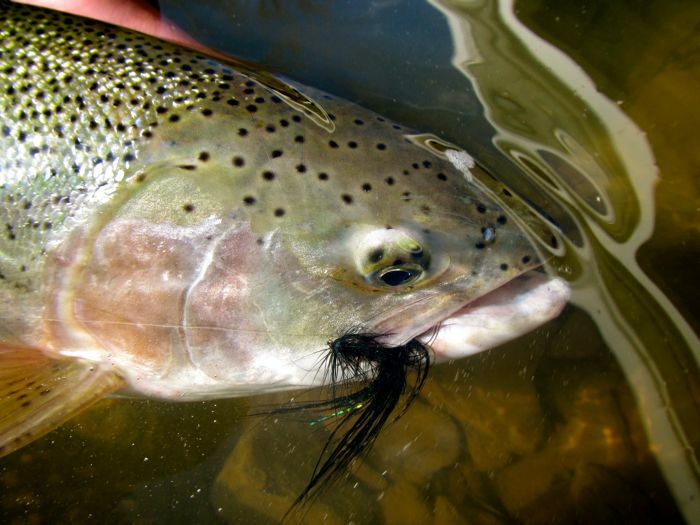 As we move into the month of April the brown trout head back into the lakes while the steelhead are making their spring run. 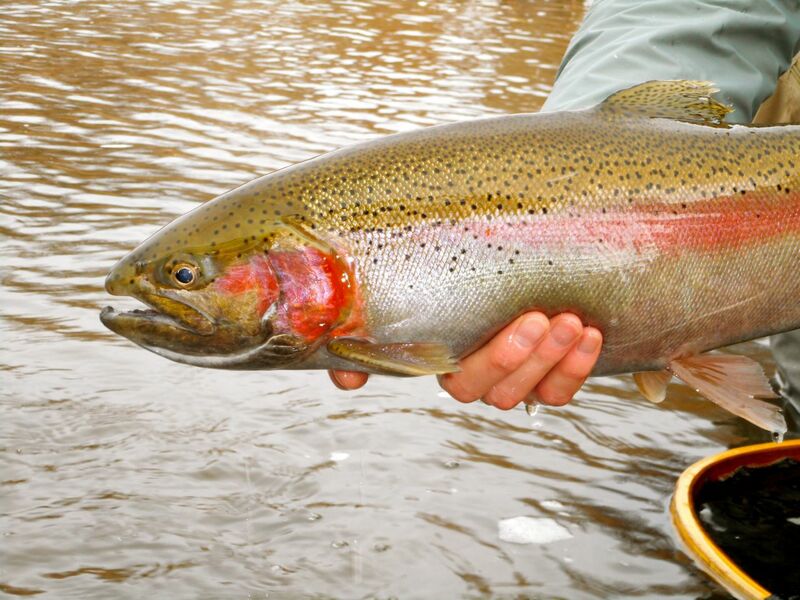 Beautiful scenery and a wide selection of tributaries to fish make these spring trips lots of fun. 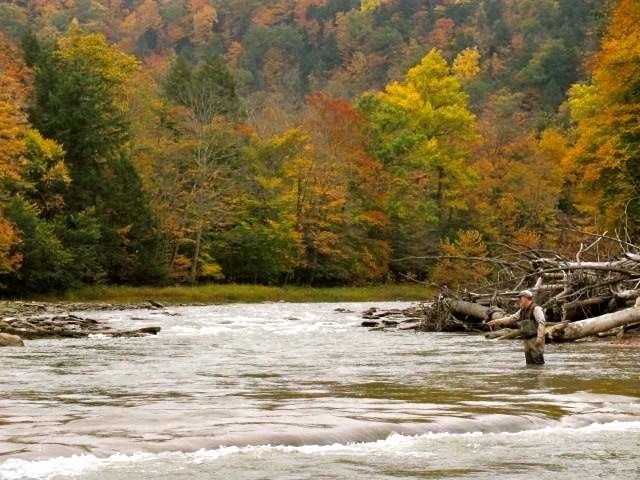 We fish right through the end of April targeting steelhead and at the very end smallmouth bass! Large Lake Erie smallmouth bass enter into the tributaries and provide for some great fishing with woolly buggers, streamers, and clousers. The smallmouth bass fishing continues to be good throughout May! 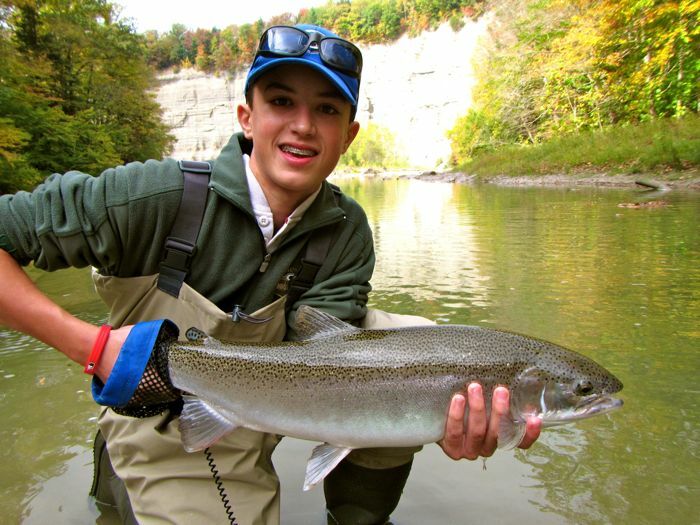 The fall season begins with fresh lake run steelhead coming into both Lake Erie and Ontario tributaries anywhere from late September to early October. These explosive early run fish have been known to peel out your drag fast, leap out of the water, and provide a challenge to even the most experienced anglers. These fish range from 6 to 8lbs of fighting muscle with many pushing 10lbs. 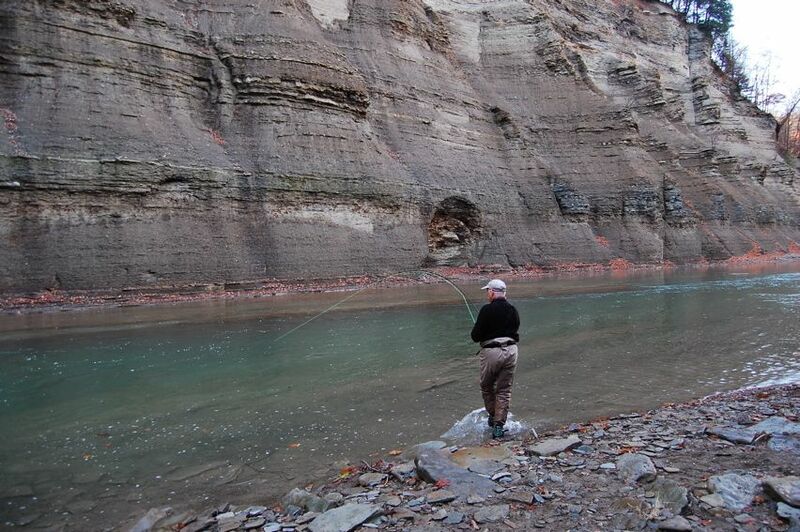 As the month of October progresses more and more steehead pile into the tribs leaving a large selection of choices from rivers with 200 ft high cliffs to streams with spectacular scenery filled with steelhead. 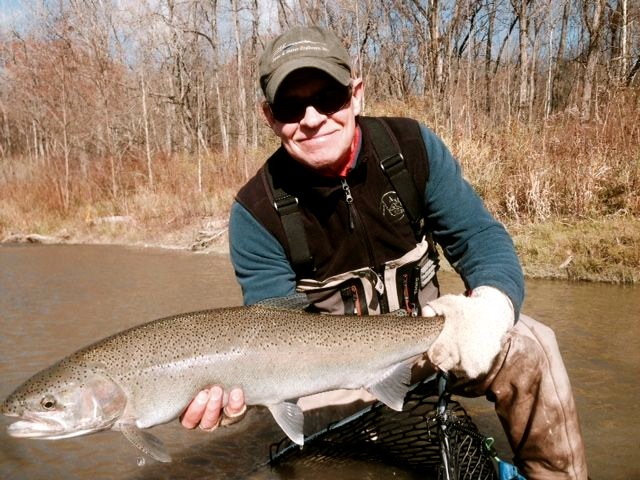 As we move into November steelhead fishing is fantastic along with a run of brown trout coming in early to mid November. These lake run brown trout are truly special with fish averaging 6 to 8lbs and many caught over 10lbs with some pushing 14 and 15 lbs. As we move through late November the fishing for both browns and steelhead is awesome making it a great month for a combination trip (1 or 2 days steelhead combined with 1 or 2 days brown trout). 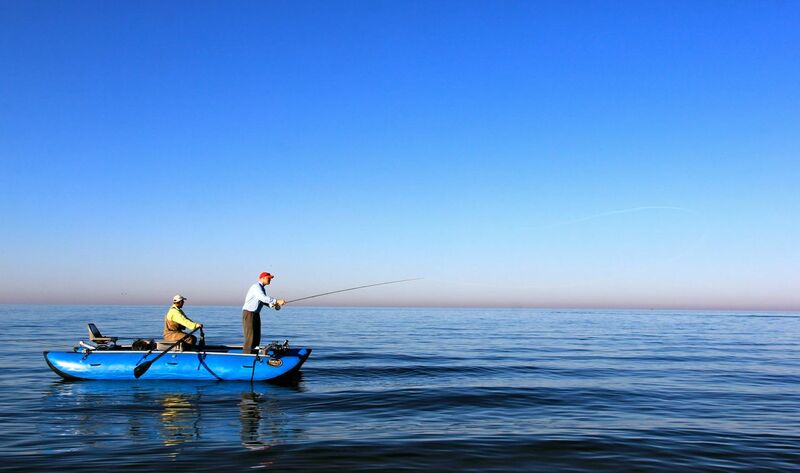 The Great Lakes is a world class fishery with many opportunities for fly fishing for that fish of a lifetime! 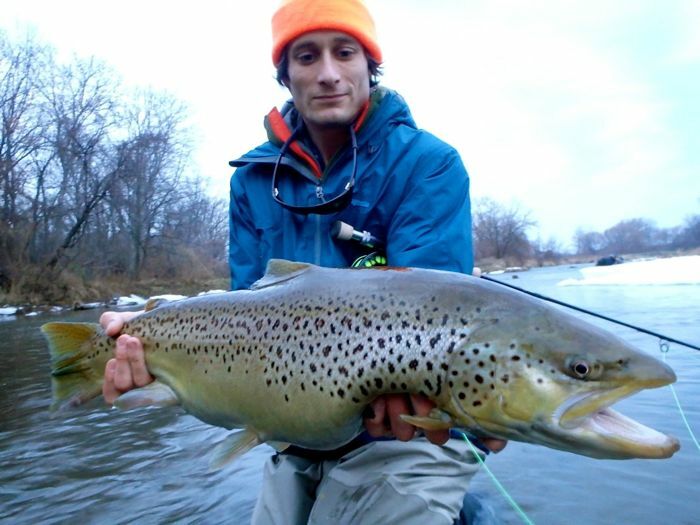 Check out our Great Lakes Fly Fishing Video by clicking here! 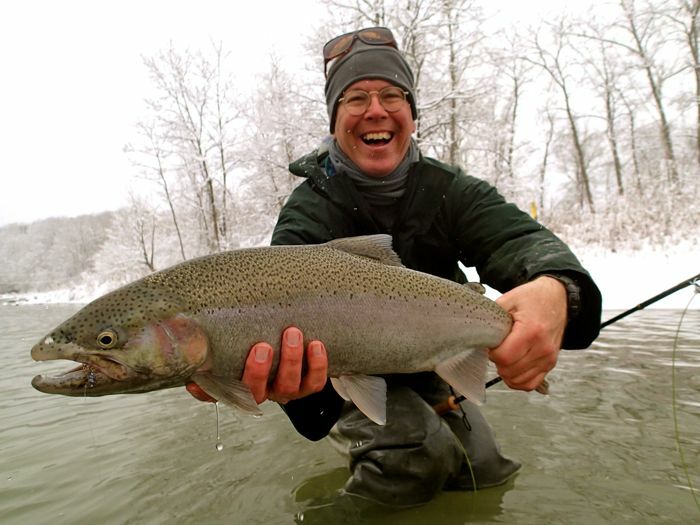 Check out more pictures of Great Lakes Fly Fishing Trips by clicking here! For more information on our rates and packages please click here! For any reservations or questions please e-mail us at: info@reelactionfly.com or call us at 585-568-7335 (REEL).